WFLS Garage Sale for the APSFA - APS Foundation of America, Inc.
It’s garage/yard sale season, so why don’t you go ahead and do some spring cleaning too? 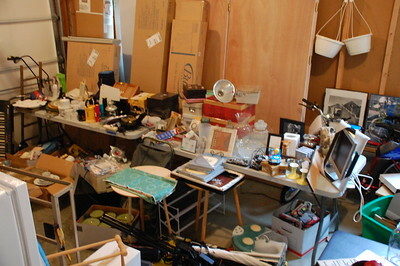 Get your family and friends to get rid of some of their things as well. After the sale you too can donate all of a percentage of your proceeds to APSFA. 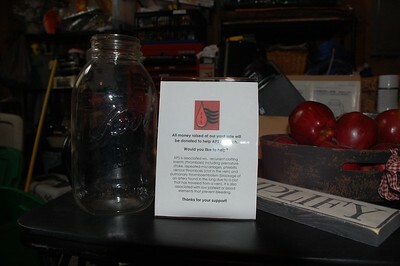 Every penny counts to help with APS research and public awareness.